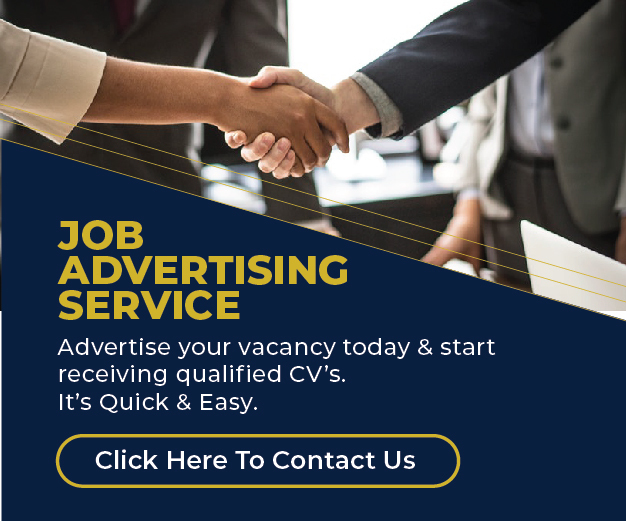 Bible Translation & Literacy Kenya Jobs This Afternoon – Apply For Entry Level Jobs In Operations, Sales, Graphic Design Etc. Top Accounting Jobs & Internships Hiring This Afternoon At KMTC, Vaell And More. Apply here for the newest accounting jobs and internships in Kenya at KMTC, BTL and many more. 1.